We’ve got a lot of exciting things to show you at the 2019 Kitchen & Bath Industry show! 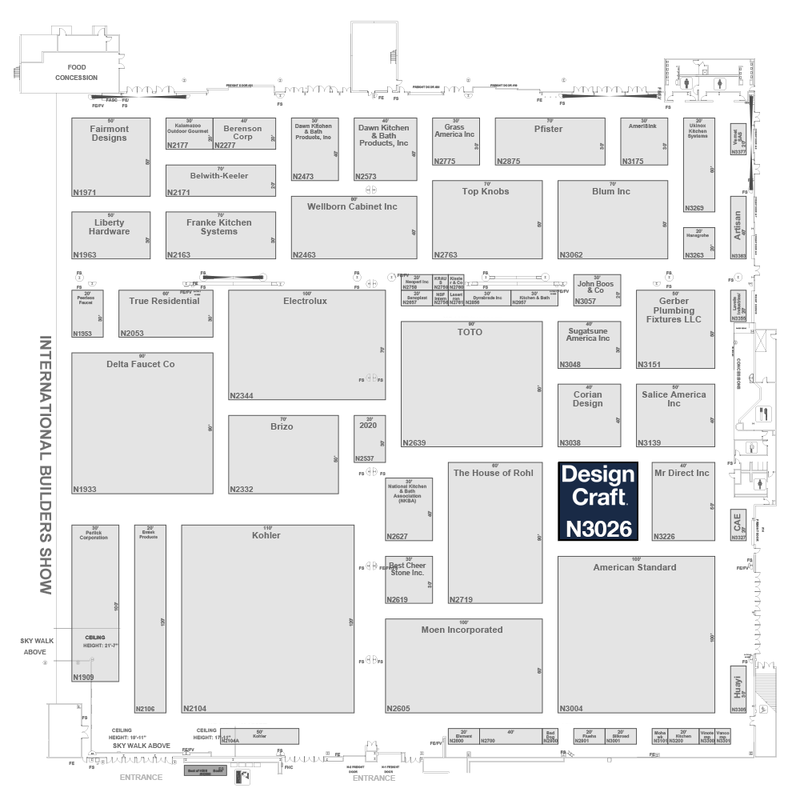 Please visit us in booth N3026 in the North Hall of the Las Vegas Convention Center, during #KBIS2019 from February 19 – 21. We will share all the exciting new product announcements on Instagram, Twitter, and Facebook. You can even tune in as we broadcast live from our booth on the trade show floor!